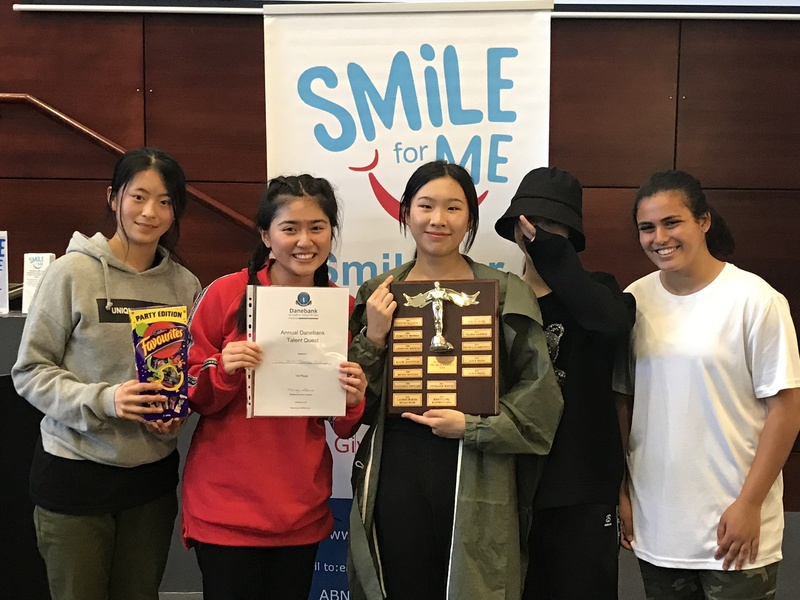 Yesterday the senior school at Danebank held their annual talent quest & Smile for Me were invited along to talk about Smile for Me & help judge the talent quest. There were many talented performers including some incredible dancers, singers & instrumental performances. As there were so many very entertaining acts & it was very hard to decide on the winners. Out of the amazing & talented solo & group acts, it was a 5 peice dance troupe that claimed 1st prize . The girls had the whole crowd invloved in the performance so it was a popular choice for winner with the students. 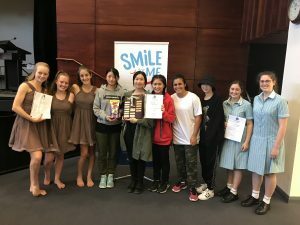 The senior school also rasied over $500 for Smile for Me which was very much appreciated. 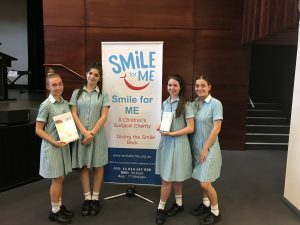 Many thanks to Danebank Anglican School for Girls as well as all the performers & students who helped put on the production.